For the 2020 survey, several groups who may identify as people of color are listed as examples of “White” in the survey form, including those of Lebanese and Egyptian descent. Latinx individuals and those who belong to several other minority groups will have to fill in their racial identity rather than checking a box, which according to Professor of Sociology, Rebecca Jean Emigh would leave those individuals undercounted. Today, we discuss how “white” came to be defined by the Bureau and what its implications are for the people and data it could underrepresent. And we want to hear from you. If you are of Middle Eastern or North African descent, how do you feel about being classified as “white” in the census? 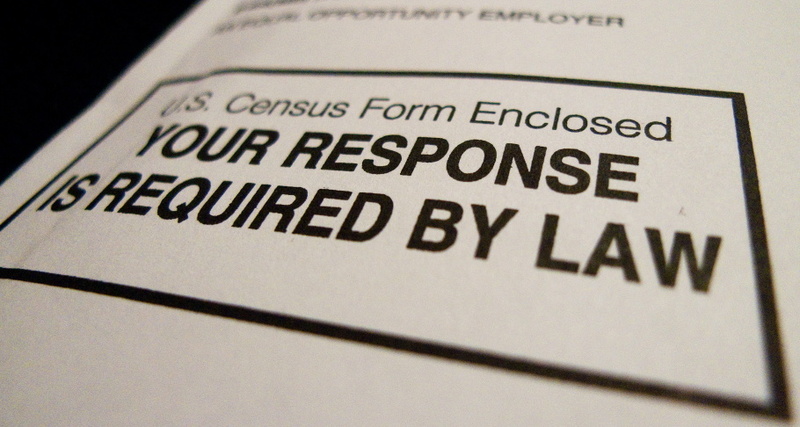 If you self-identify as one of the unlisted groups in the upcoming Census Bureau survey, how do you negotiate your personal self-identification with the options on the form? If you are mixed race, which box or boxes do you choose to check?